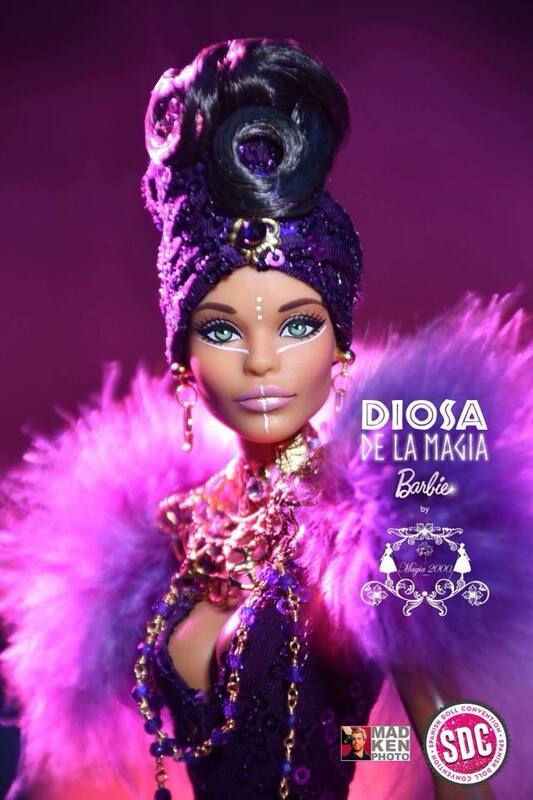 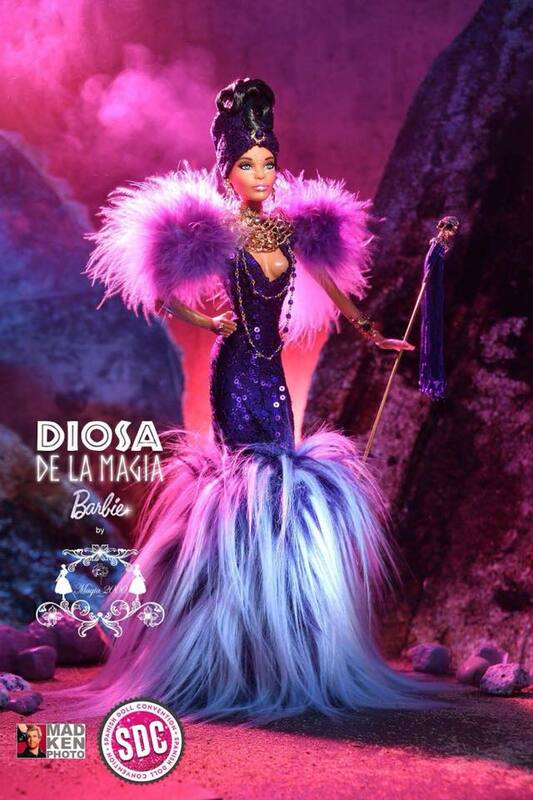 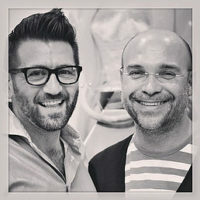 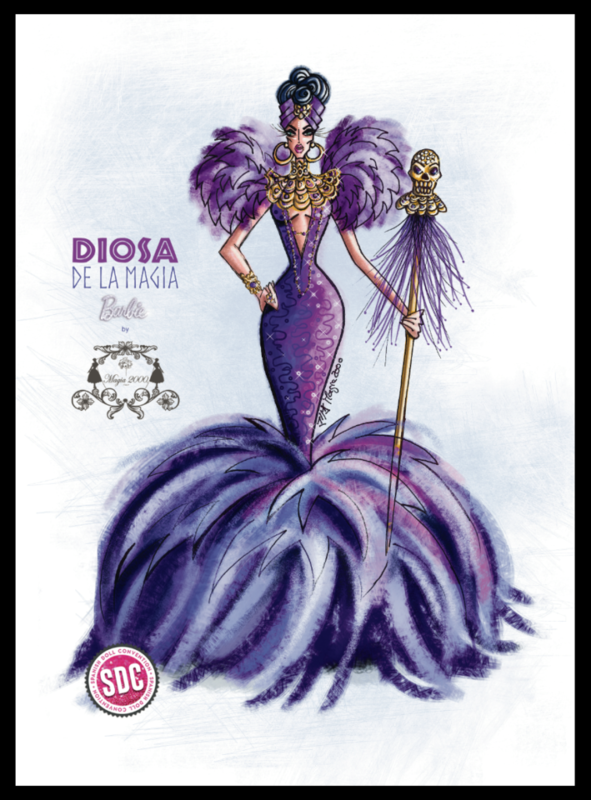 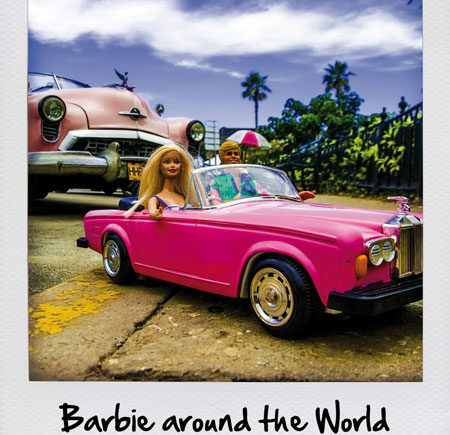 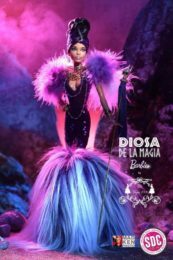 Finally we can unveil the special extra Barbie doll we created for the amazing Spanish Doll Convention in Madrid. Inspired to the theme “World of Magic” here is “La Diosa de la Magia” (the Goddess of Magic). 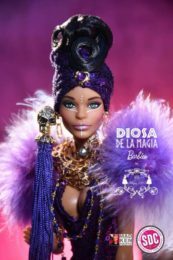 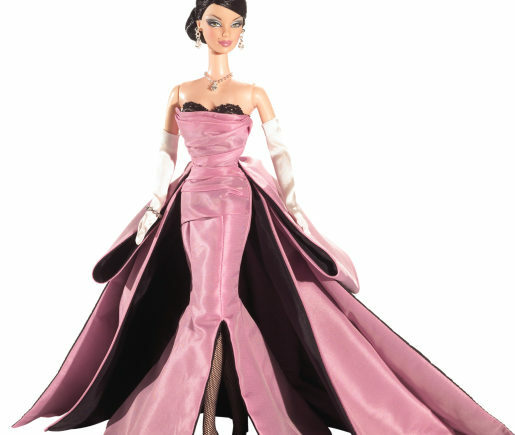 Thsi special doll has been officially authorized by Mattel as Barbie.